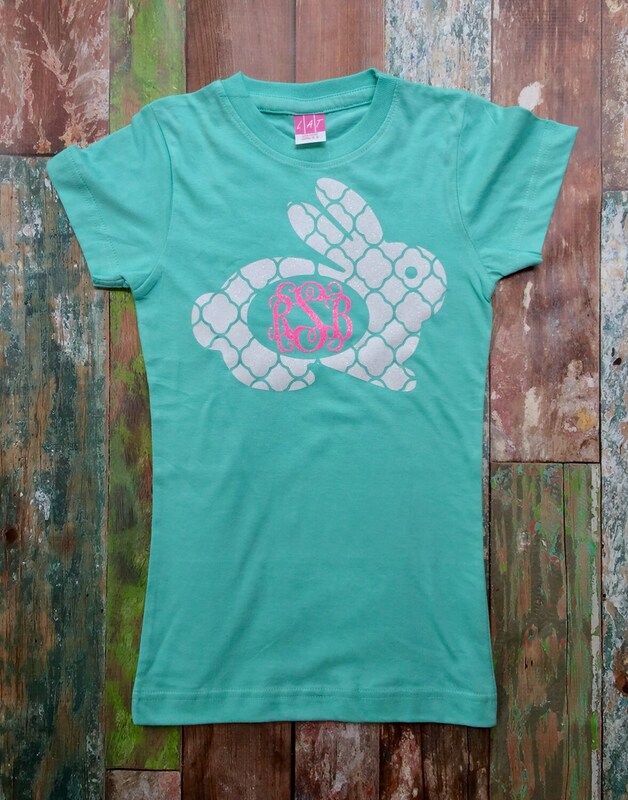 Our Monogrammed Easter Shirt for Girls us perfect for Easter egg hunts, school Easter parties, or any spring celebration! 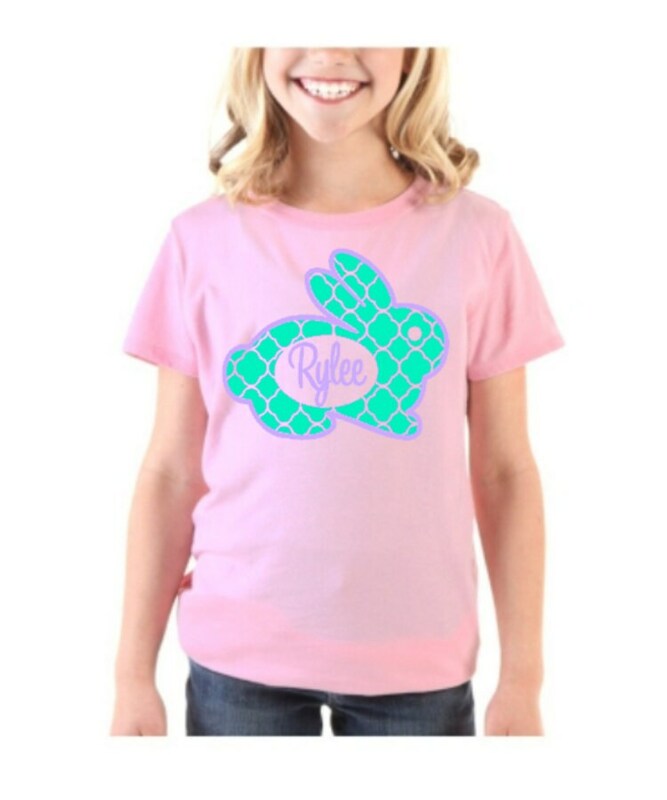 First, see all listing photos for sizes, color choices, and monogram options. 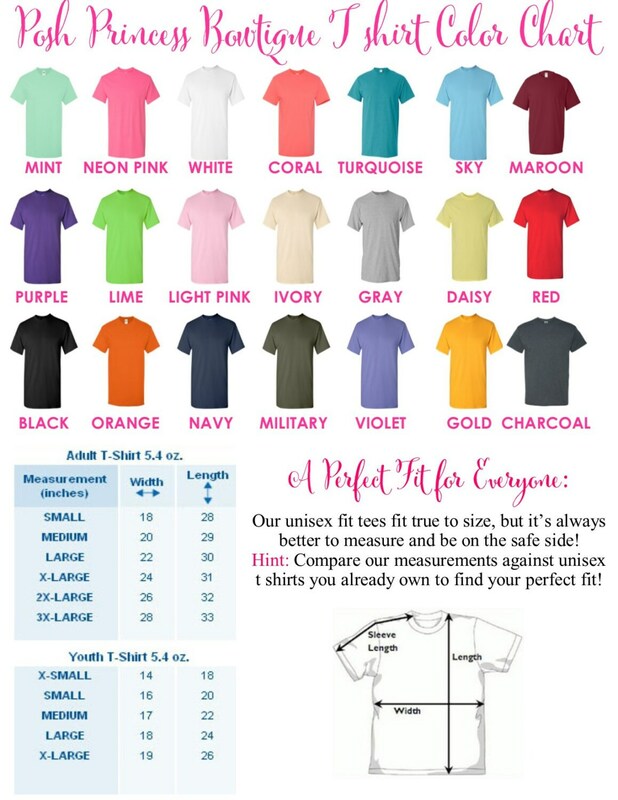 Next, add the quantity and size you'd like to order to cart. Finally, you'll enter your tee shirt color choice, and monogram information in the note to seller box before completing the checkout process. 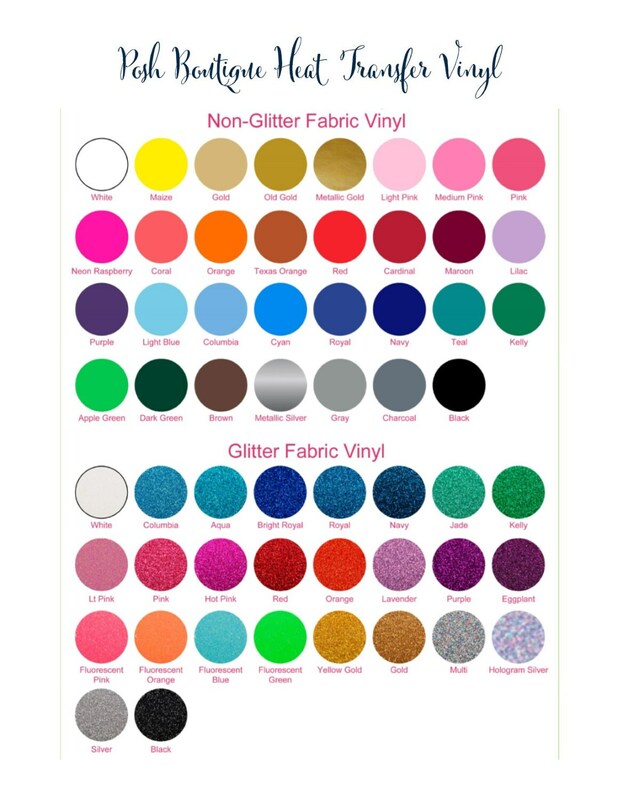 If you have any questions when ordering, please feel free to contact us and we're more than happy to help! Precious! Very pleased with purchase!